Best Free WordPress Web Hosting provider for Startups in 2019 - Web Technical Tips - Full Information About Internet ! Free things are always loved by mostly user, but this kind of words feels suspicious. In this post, I'll show you free & cheap words works for most of the time if you are a startup or trying to establish your new business. 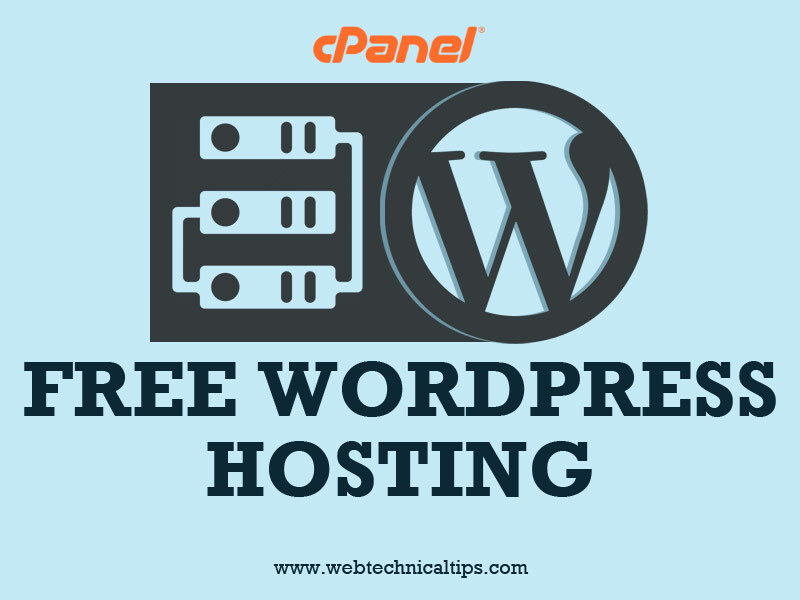 Right Now, I am talking about Free Wordpress Web Hosting Services which comes with latest cPanel and just One Click WordPress setup. 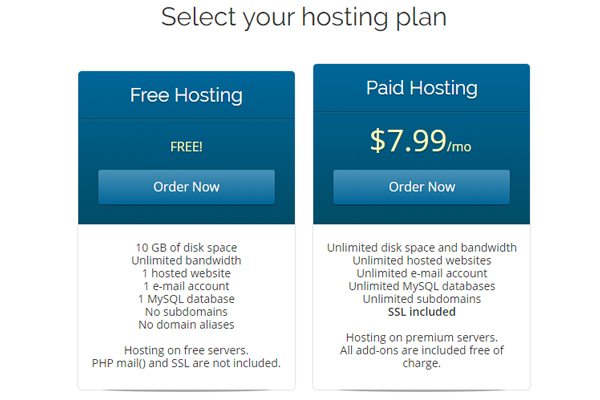 You can take this free hosting service entire lifetime of your domain. 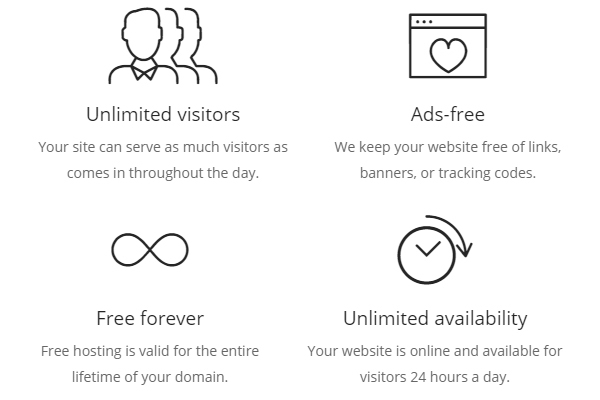 Free For Lifetime: This company give you surety of they provide absolutely free web hosting with all there features which include in the free plan. free hosting is available till your domain life. Comes with cPanel: Free Hosting comes with cPanel which gives you pro features. you all know the features of cPanle with 10 GB space. 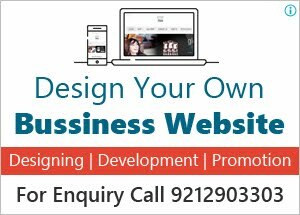 Site Builder: This Free Hosting also comes with site builder which improve your design experience, you don't need to learn any coding functionality. you can create your stunning website with just drag and drop. Also, there are tones of templates from where you can choose and apply to your website. Apps Installer: you don't worry to set up your apps by manual, in this free hosting you get just single click app installation services. you just click and all things are done by automatically. Ok, Let's start our step by step tutorial how to set up your domain with Free WordPress Hosting for the lifetime. 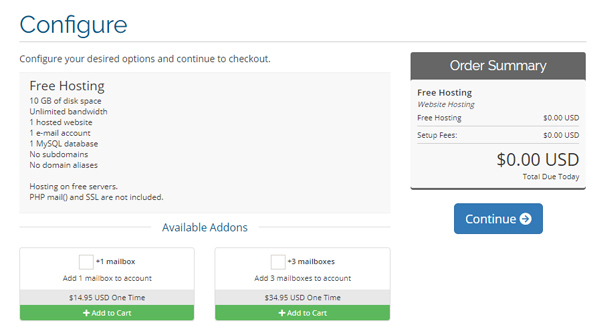 Just open a website - freehosting.com, Now here you have to create your account. 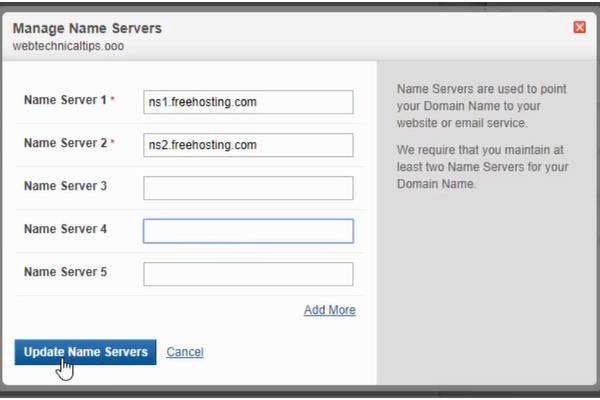 just click on sign up button and on the next screen select free hosting section. Now here are some option for your domain selection. first, if you don't have any domain then you can simply search and register a new domain. In the second option, you have the option to transfer your domain from another registrar and the third one is you can use your existing domain with these free wordpress web hosting service with update your Name Server. In that case, I'll select the third option, used my existing domain and connect it with a free Wordpress hosting service. Once I selected this option on the next screen we see our configuration. Just review page and click the Continue button. 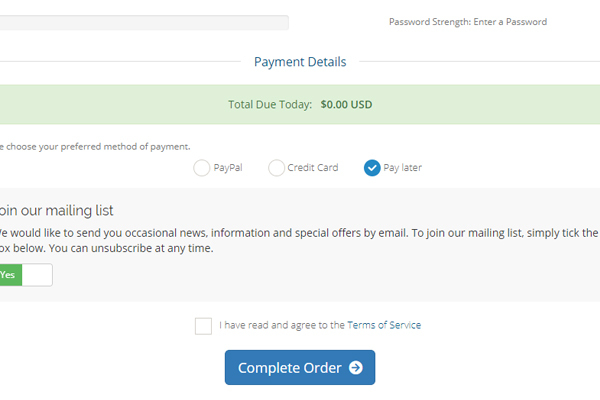 Just simply click on the checkout button, Now simply fill all details and in the payment detail section select Pay Later option and click to complete order button. 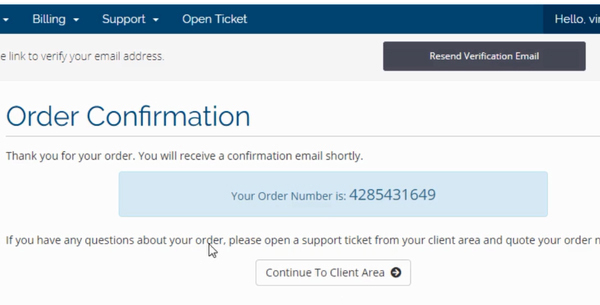 Now you redirect to order confirmation page where you see your order number and just below you find your client area button, now click your client area. At the same time, you receive verification mail. check your mail and confirm that. 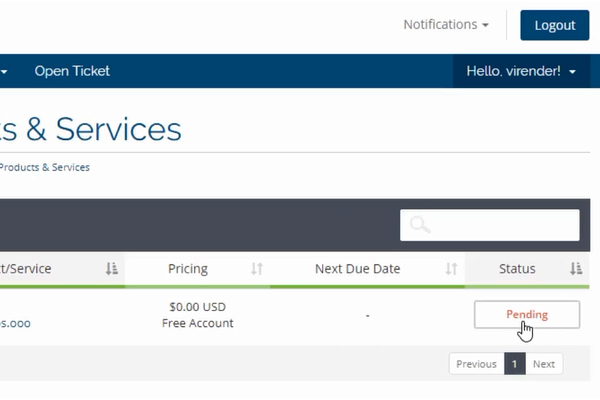 After verification just log in to your account and navigate to the top menu bar and just hover to services section and click to My Services page. Now here you see your domain with your current hosting status. your status mostly time appear pending. you have to wait for at least 15 minutes. After some time you find your status appear Active. just click on that, now you redirect to the product detail page where you find you all detail related to your plan and hosting states. Now you have to update your nameserver. You receive a mail of your all detail like cPanel details and Name Servers. Just copy Name server and replace it with your existing name server. Now Question is how to change the name server? It's quite simple, just log in to your domain account and find your DNS section or name server. just click on the edit icon. you find some name server already listed there, now just remove all name server and paste you both Name Server and click update name server button. After Successful updation of Name Server, you have to wait for at least 30 Minutes. Because it takes some time to set up these things. Now you see your free WordPress hosting is ready to use. 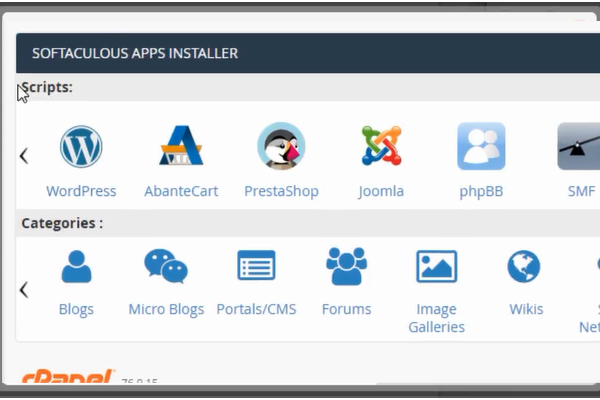 Now Just log in with your cPanel credentials and scroll down, at the bottom you find Softaculous Apps Installer. Here you find WordPress icon, just click on them. 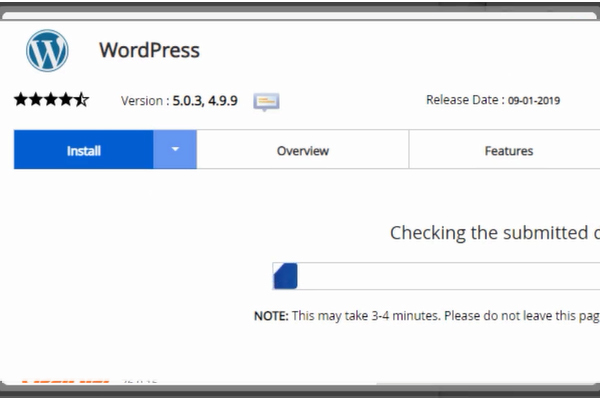 Now you see install now button just click on them, your WordPress configuration start's and it took hardly 5 minutes install WordPress on your free web hosting. Now you see some Message "Congratulations, the software was installed successfully"
Now, your WordPress is ready to use. Enjoy your Free Wordpress Web Hosting, you can customize your whole website with this amazing platform. I hope you find this article helpful to get your Free Web Hosting Wordpress. If you like this article then also share on Facebook & WhatsApp or you have some suggestion or questions then comment on below. Thanks for your time, Have a Nice day.